The King of Pop may be doing the eternal Moonwalk in the afterlife, but his legacy still lives on, even in the gaming world. 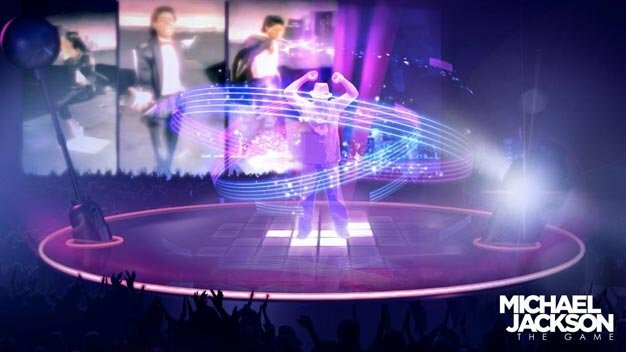 Ubisoft is keeping the flame alive with their upcoming game Michael Jackson The Experience, and when they say “experience”, they mean it. Not only do you get to emulate some of the King’s best dance moves, but now you can get in on his style as well. Ubisoft is taking the phrase “no glove, no love” to heart, because now you can get your very own replica of the iconic sparkly glove Michael Jackson made famous during his performances if you pre-order the Wii version of the game, or snag a copy at launch (price is the same as the non-glove, standard edition). The glove will only be available at launch, and supplies are limited, so if you want to get your hands on (in?) the special edition glove, plan accordingly.